By car - The map to the left shows directions by road from the A1. We have a small car park on site for visitors. anti-clockwise direction round NGP, adding Roseden Way to the route before heading back over the A1 onto Brunton Lane. The service frequency will remain the same with a bus every 15 minutes into Newcastle City Centre during the day, and every 30 minutes during the evening and weekends. 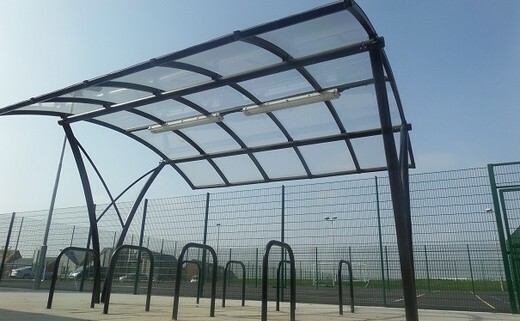 Cycling & walking - We have plenty of covered cycle parking available on site. 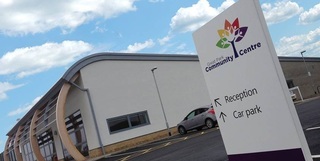 For local residents, the centre is also accessible on foot.